It's a tradition for our family to have baked brie on Thanksgiving and Christmas Eve. I always make a bee line straight for it, and there's never a crumb left. 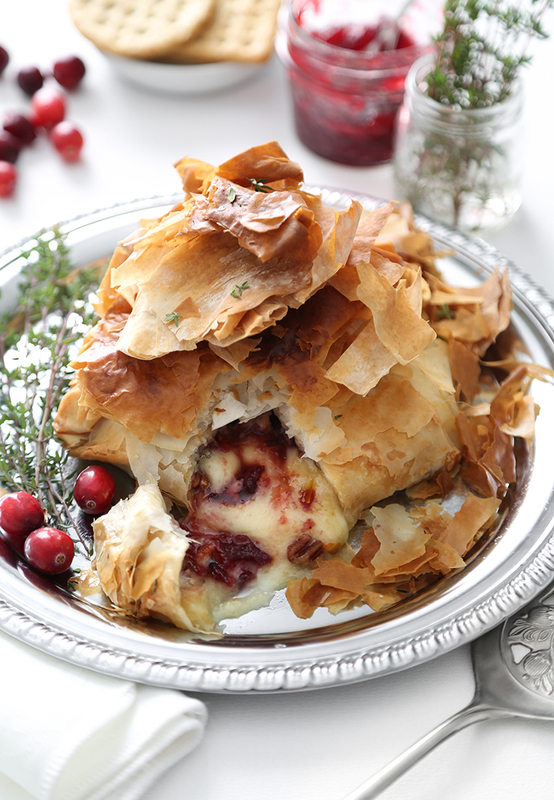 The usual recipe is made with ready-made puff pastry, but recently a version wrapped in filo dough piqued my interest. I decided to whip up my own filo-wrapped brie in the Air Fryer, loosely guided by the recipe booklet that came with the machine. The end result? My brie en croute may never see the likes of puff pastry ever again! I wanted to make something seriously fun to celebrate Halloween this year, but I wasn't sure what that would be until just a couple of days ago. It's been years since I've seen the movie Beetlejuice (it was released in 1988!) but I recently had the opportunity to watch it again. Even though it's an older movie, the humor and special effects still hold up today. I loved it as a kid, but I didn't really catch the meaning of some of the quips and innuendo scripted for Beetlejuice - which was a good thing. He's crusty, lewd, duplicitous, moldy and a bit cranky, but SO funny! Sweet potato is one of my favorite fall flavors for baking, but I feel the ingredient can be overlooked for the other, more celebrated orange vegetable at this time of year. Don't get me wrong, I do love a good pumpkin dessert, but there's something really special about the starchy sweetness of a roasted sweet potato, especially when paired with maple syrup, pecans, and warm spices. 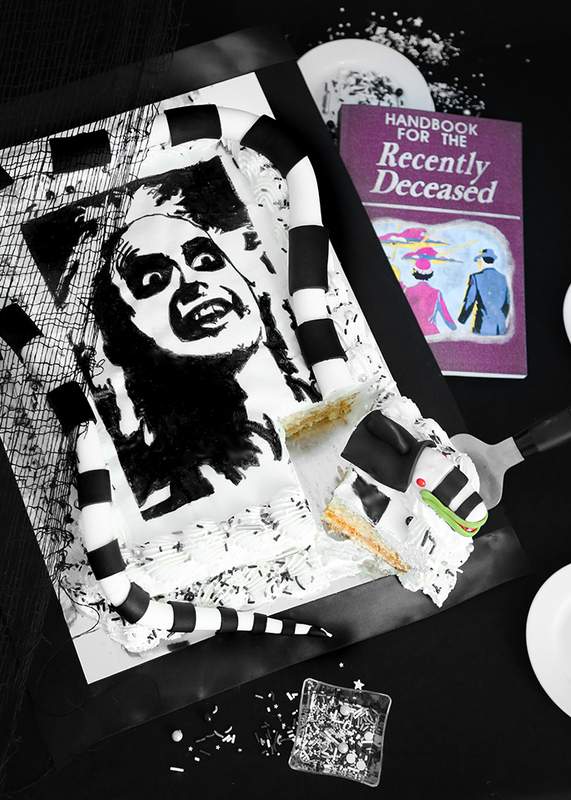 Next Wednesday is Halloween, so I've been baking all kinds spooky things lately! 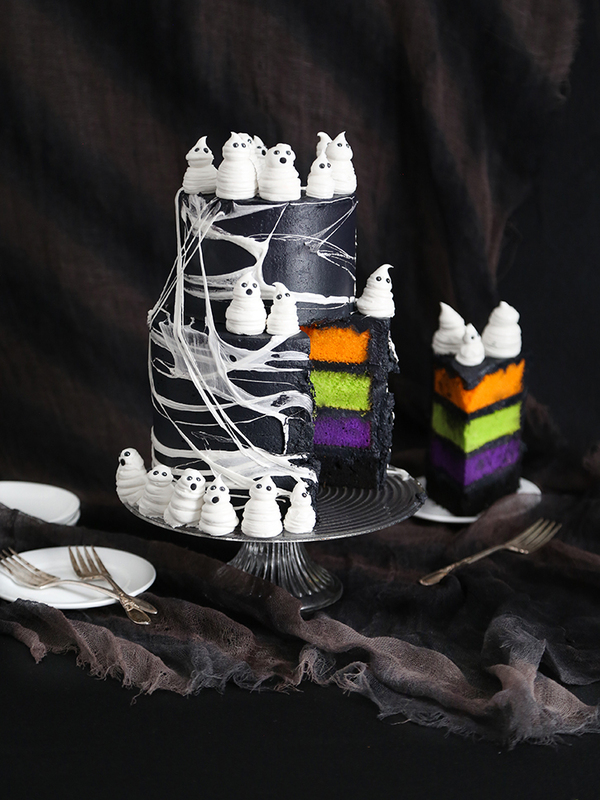 I recently whipped up this ghostly cake for Food Network's website, and it's been one of my favorite projects this season. The process of building the cake was so much fun and it's not difficult to put together. 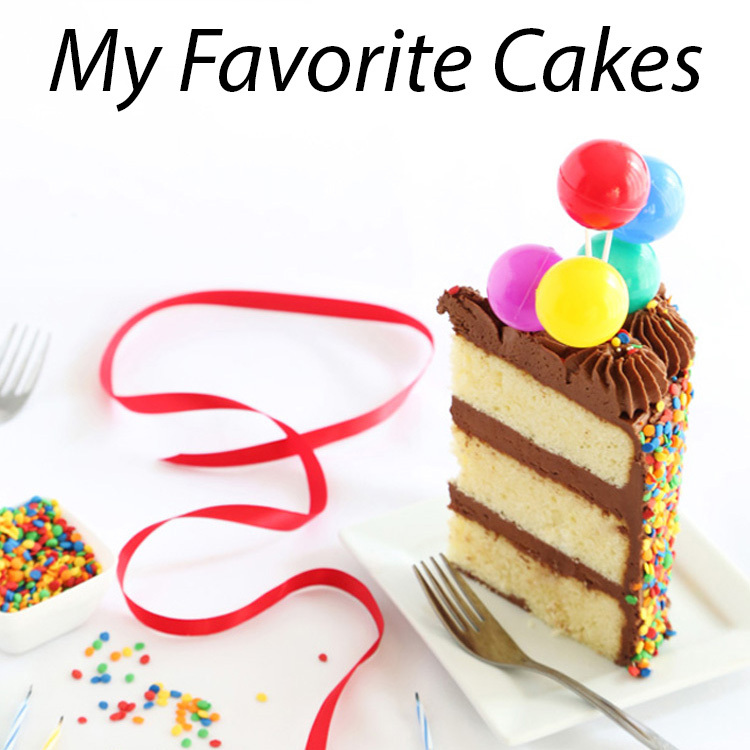 If a two-tier cake seems daunting, the recipe can be baked into a single nine-inch 4 layer cake. 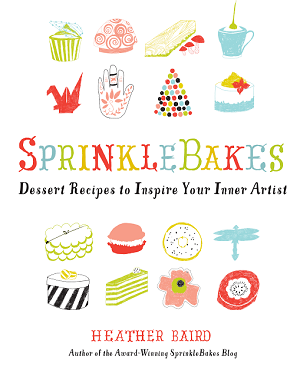 To get started, you'll need to break out the neon food colors for the vivid cake layers! 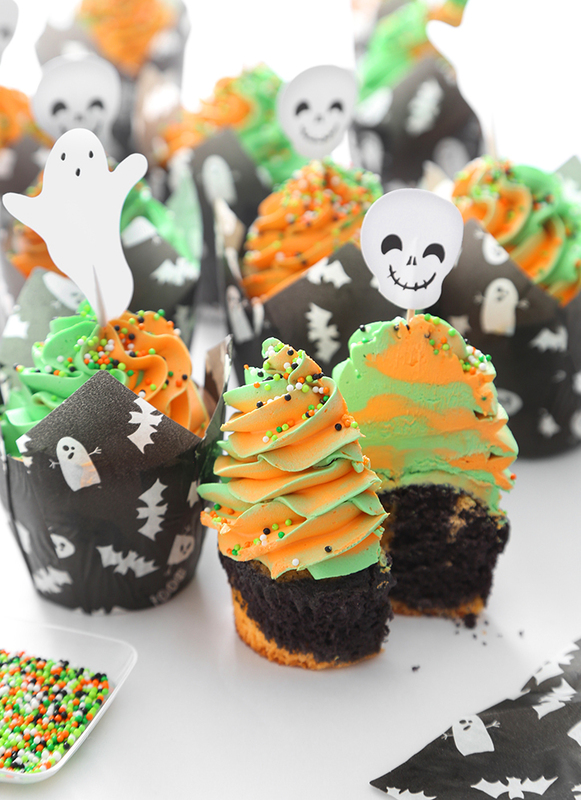 If you're in need of fun Halloween party fare, then these colorful cupcakes just might be the treat for your ghoulish guests. They are swirled with Halloween hues from top to bottom, and they owe their spooky-cute charm to ghostly parchment wrappers and cupcake toppers. I was first introduced to air fryers in 2003 when I was filling out my wedding registry at a popular home goods store. Back then it seemed like the market was so inundated with single-purpose gadgets and appliances (Countertop Chicken Rotisserie Oven, anyone?) that I completely dismissed it as yet another space-consuming kitchen product. Fifteen years later, I'm air frying everything I can get my hands on. I purchased an air fryer just before Christmas 2017 because I wanted to make a few of my favorite fried holiday treats more healthful. Air frying requires little or no oil and makes treats crisp, crunchy and golden brown. After my first batch of air-fried donuts, I was hooked! Recently while doing some shopping for autumn-themed tablewares, I spotted a set of beautiful white pumpkin place card holders. 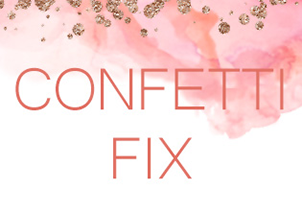 They were smooth porcelain and flecked with gold, and to me they looked like little confections. Judging their size and shape, I knew just how to make an edible version when I returned home. 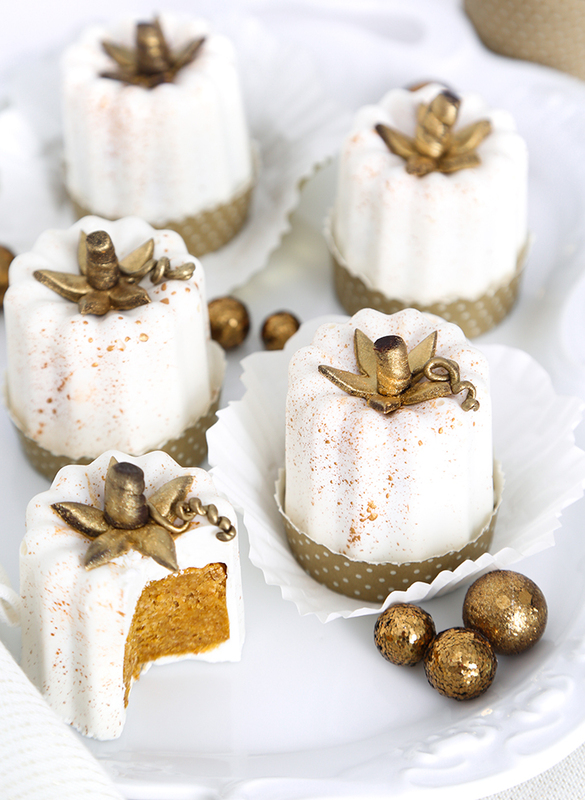 If you're looking for a way to fill your holiday table with pumpkin-centric treats, then boy, do I have the goods for you! I recently created a gallery of easy recipes (you might call them hacks) for HGTV.com using canned pumpkin pie filling. The presweetened and spiced filling makes a nice shortcut to delicious fall-themed treats that aren't a lot of work for those donning the chef's hat. There are sixteen recipes total in the gallery on HGTV's website, but I thought I'd give a little sneak peek of my favorites, like these Pumpkin Pie Phyllo Bites. 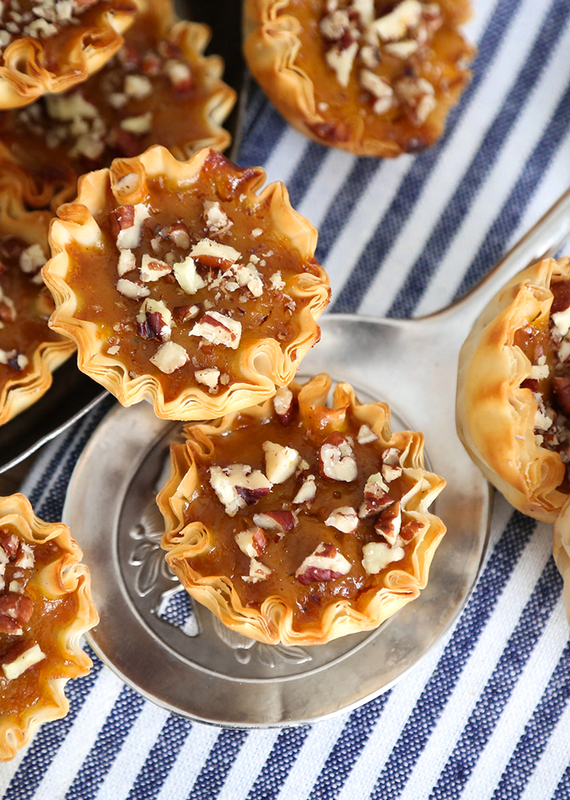 They use ready-made phyllo shells so you can whip them up in just minutes! Autumn offers the best indulgences, and I've given myself full permission to partake of its treasures. So far this includes a daily cup of hot apple cider, marathon granola-eating, and studying all varieties of warmly spiced baked goods as if I were going to be tested on the subject later. This bundt is a result of that research and I'm not afraid to say it: I'm obsessed with this cake. 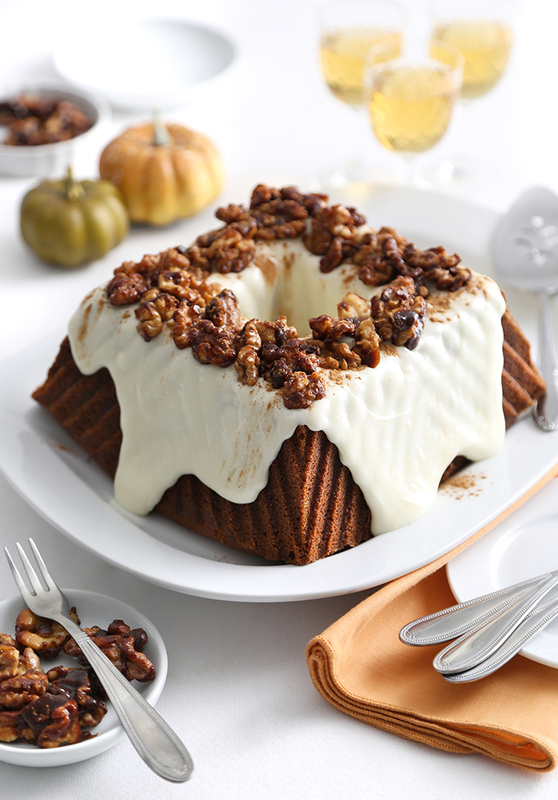 It is so delightful with a moist pumpkin-spiced interior, a drape of sweet cream cheese glaze, and crunchy sugar-lacquered walnuts. Today is the kind of chilly autumn day that makes you take stock of your tea cupboard and requires a cozy cinnamon-spiced treat. 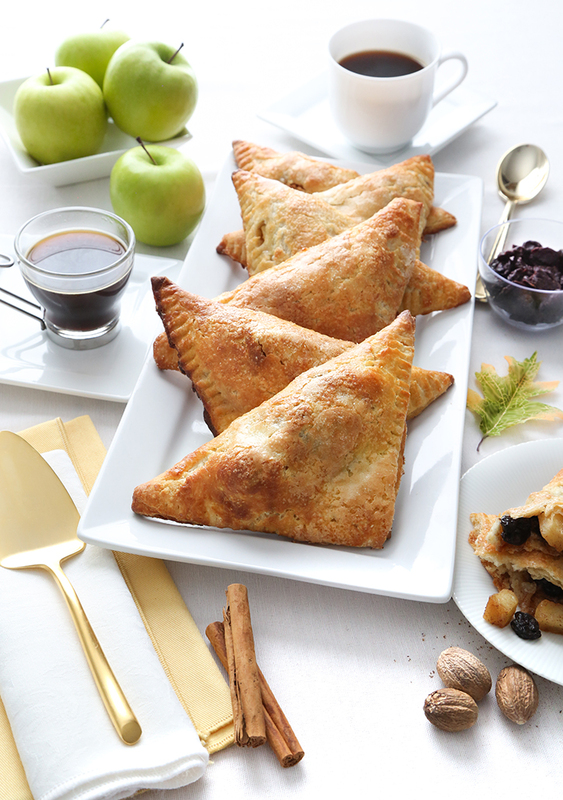 I'm all for a repeat of these apple-cherry turnovers I made a couple of weeks ago. They are totally scratch-made with firm granny smith apples, dried cherries and an all-butter puffy crust that turns golden as it bakes. These may look like ordinary cookies, but they are so soft and fluffy I hesitate to call them cookies. They're more like a hybrid of cake and cookie... so would that make them cakies? Is that a thing? It should be! 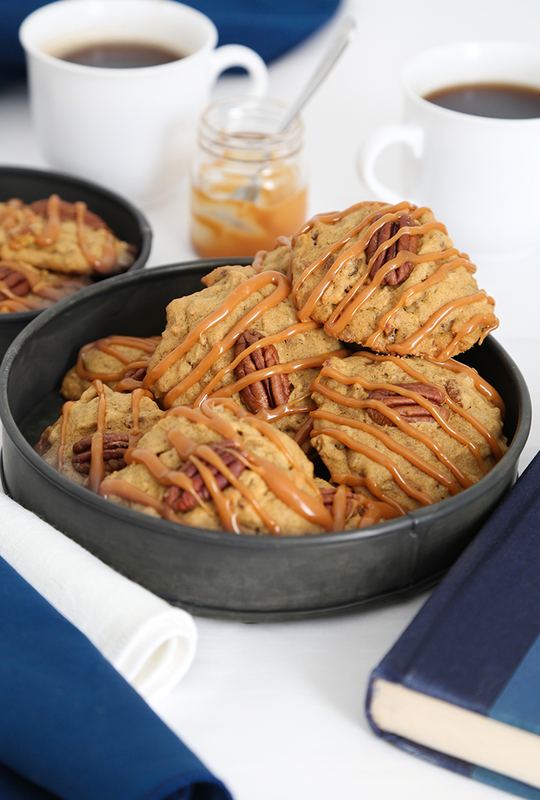 The pumpkin-flavored batter is lightly sweet and chock full of chopped pecans. 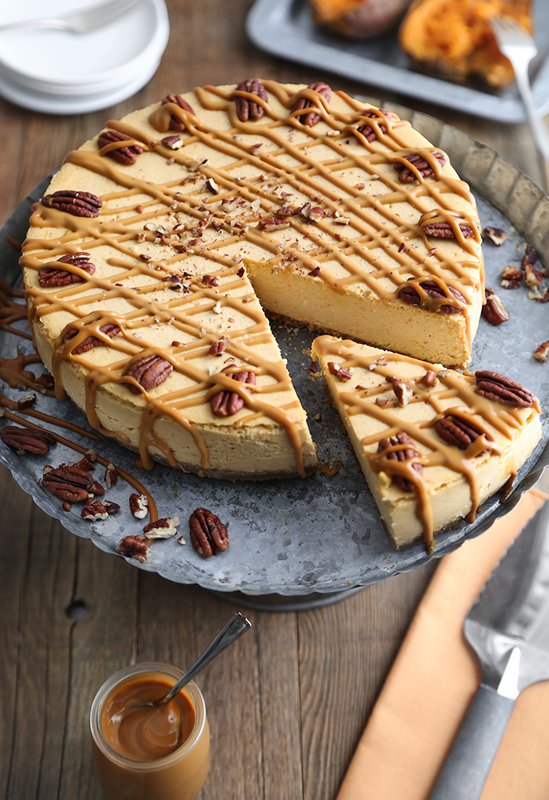 A drizzle of caramel on top adds just the right amount of sweetness. Years ago I picked up a 'Best of the Best' cookbook while traveling through Colonial Williamsburg, Virginia. It was one of those modest-looking regional cookbooks bound with a plastic comb that might have been compiled by a local church or rotary club. This muffin recipe is a favorite from that book, although I've since lost my copy and fear it has been accidentally donated. Last week I found the recipe on a sheet of paper that I'd typed for my mom, and although it's not pumpkin-spiced or fall-themed, I couldn't wait to share it. The muffins make a nice breakfast at any time of year and they are extremely easy to make. I remember the recipe's headnote stated the origin was from Sedberry Hotel, a McMinnville Tennessee establishment (and apparently a pretty ritzy one for the place and time) which opened in early 1900. It closed in the 1950's, but thankfully the muffins survived. 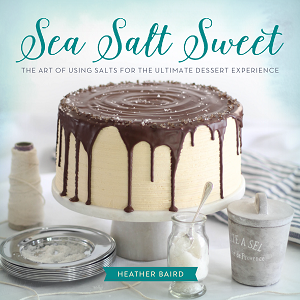 Fall and winter holidays are well on the horizon, so I've been exploring savory bites that will make nice appetizers and party food. 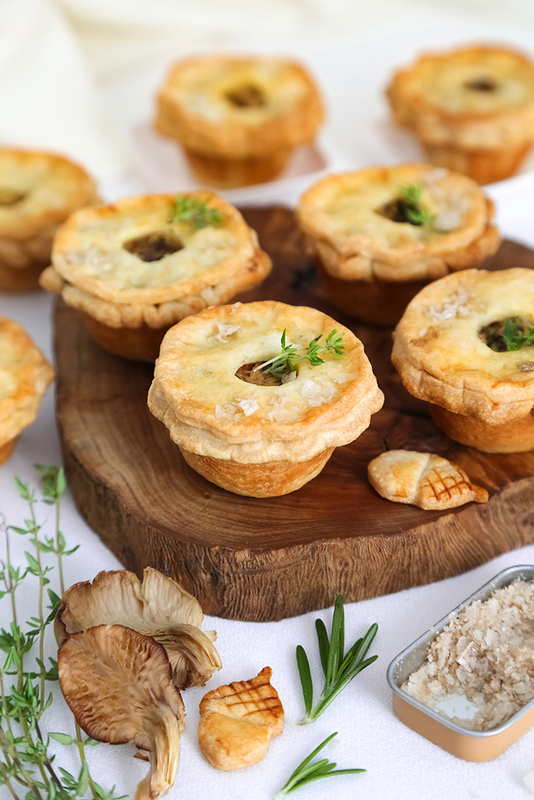 These little wild mushroom pies fit the season perfectly, and they've checked all the boxes on my requirements list. 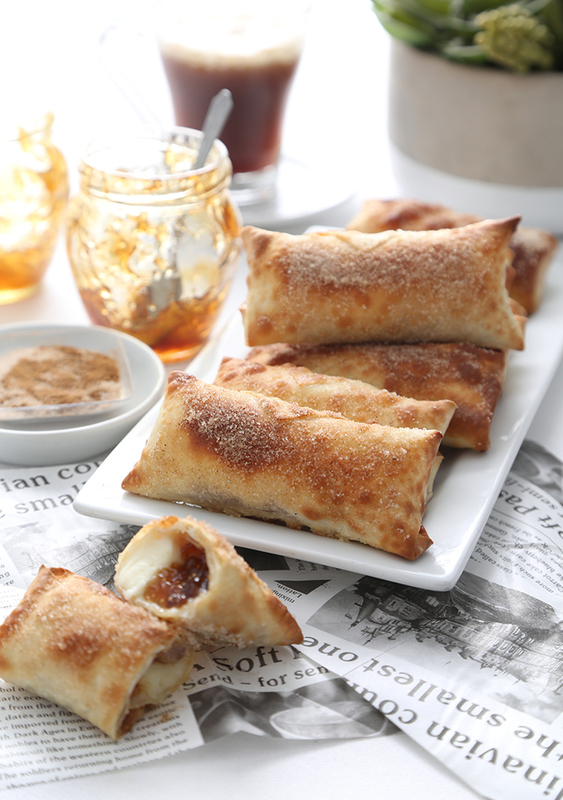 They're cozy, tasty, and look seriously inviting on a serving tray. One of my favorite projects at this time of year is to bottle up homemade vanilla extract using vanilla beans and vodka (remember this post?). The beans take a couple of months to steep and are ready just in time for Christmas gifts. However, over the past few years vanilla bean prices have been prohibitively expensive, and so it made my favorite fun and economical holiday gift not so economical. 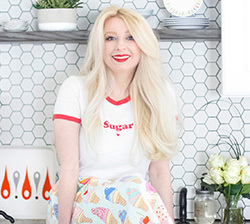 If you're an avid baker, no doubt you've noticed the increase in bean prices and even in store-bought vanilla extracts. There are many reasons for this escalation such as poor weather conditions, low crop yield, and labor-intensive harvesting (read more here). Although some news outlets are reporting relief in sight, we've yet to see it. This year I decided to bottle lemon extract instead, and for a few good reasons. 1.) I've missed the ritual of it all: bottling, tagging, observing, monitoring, and shaking the bottles over 6-8 weeks time. It's a nice sort of anticipation. 2.) 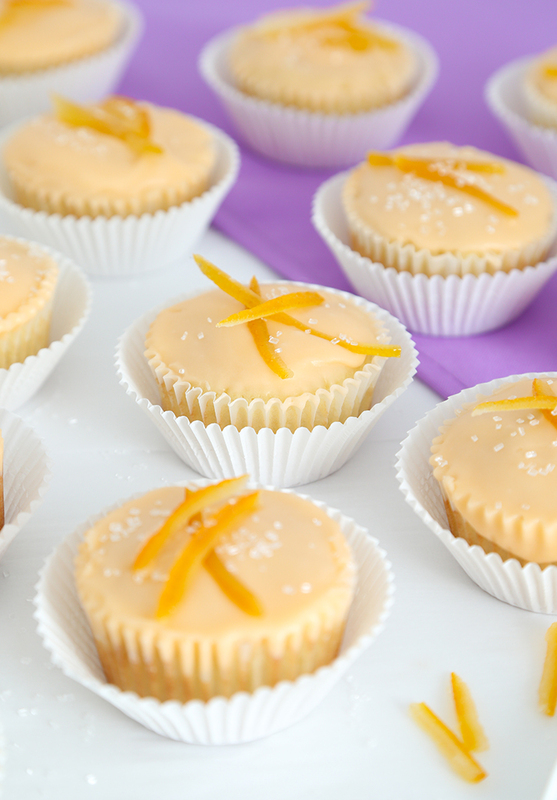 Lemon extract goes in many delicious baked things, especially at Christmastime (see Lemon Sparkler Cookies, for starters). 3.) Lemons are currently affordable in my neck of the woods. 4.) 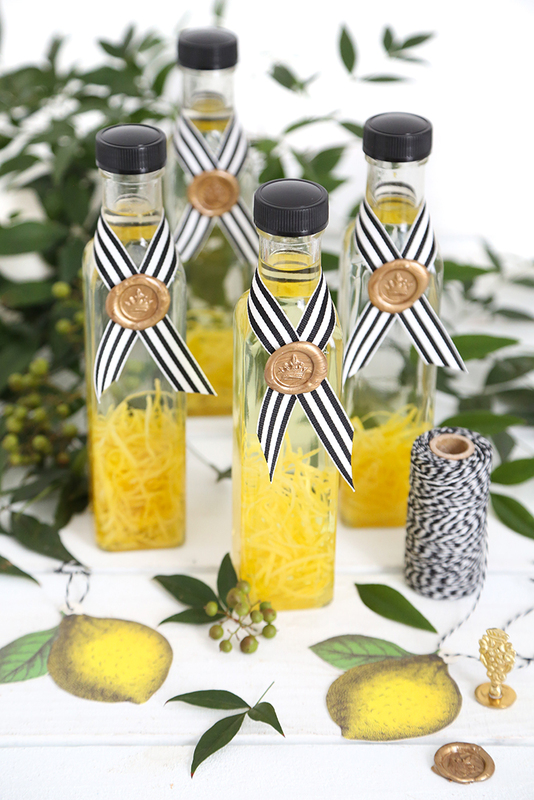 Bright ribbons of lemon rind tint the vodka a sunny color over time, which makes this homespun gift pretty.